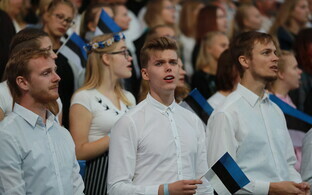 The Government Committee of Estonia 100, which convened on Tuesday, acknowledged that the country's centennial has successfully reached Estonian people. 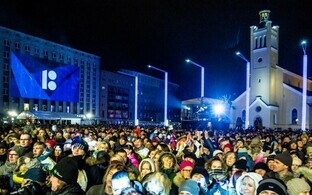 The Estonia 100 programme already includes over 2,700 events in Estonia and abroad, and according to a survey, 86% of respondents were happy with the current organisation of the centennial. "Our shared birthday has reached most of the Estonian people: 86% are happy with the organisation of the anniversary events," Prime Minister Jüri Ratas (Centre), head of the Government Committee of Estonia 100, said according to a government press release. 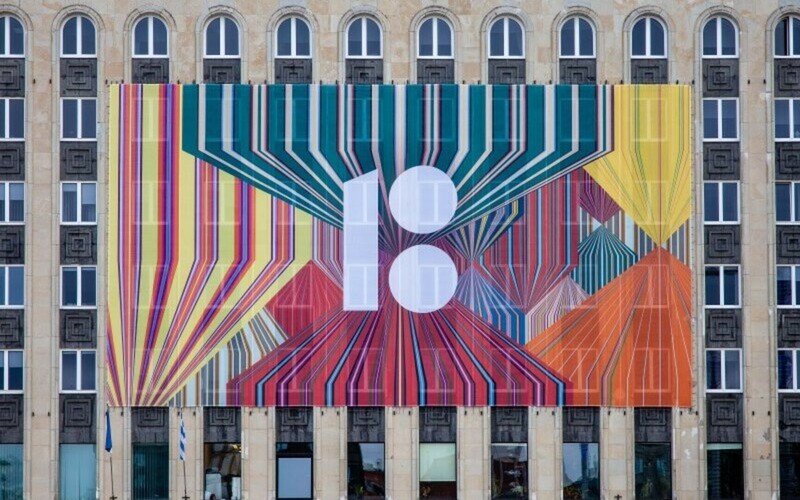 "I have especially enjoyed the way people have gotten involved with the jubilee events and made their contribution — the programme already includes 2,766 events in Estonia and abroad," he added. The centennial committee was given an overview of the jubilee summer. The "Estonia's 100 Oaks" initiative, in which more than 30 oak groves were planted using seedlings grown by children, was completed, and many grand events took place organised especially for the centennial. "The jubilee summer culminated with a grand festive week of more than 200 national events," the prime minister noted. 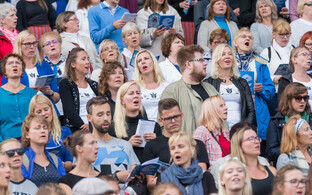 This year's International Music Day, celebrated on 1 October, also marked the culmination of the Estonia 100 initiative "An Instrument for Every Child," which has been underway for four years and provided nearly 3,000 new musical instruments to over 400 schools, music schools, hobby education institutions and orchestras. "The total cost of the instruments was €1.8 million, financed by local governments and private sponsors," Ratas added. A series of group hikes dedicated to Estonia 100, amounting to over 200 hikes across the country, has been very popular among Estonians and foreigners alike. Another extremely successful event dedicated to the centennial was the solo exhibition "Michel Sittow: Estonian Painter at the Courts of Renaissance" at Kumu Art Museum, which was first shown at the National Gallery of Art in Washington. Events celebrating the 100th anniversary of the Republic of Estonia have also been held in Finland, Latvia, the UK, the US and Japan, among other places, and Ratas highlighted that the first ever World Cleanup Day, which was held in September, originated in Estonia. The government committee also received an overview of centennial events planned for October through next February. As of November, a large number of events will be dedicated to the centennial of the War of Independence. The Government Committee of Estonia 100, which is led by the Prime Minister and includes the Ministers of Education and Research, Culture, Foreign Affairs, Defence, and Justice as well as the Secretary of State and a representative of the President of the Republic, was established to coordinate the events and celebrations of the centennial of the Republic of Estonia.